This webinar was previous scheduled for 3/27. Brenda will introduce you to transformational ideas and principles that will shift your basic understanding of conversations and the power they hold in leadership, building relationships and achieving results. Join her and Become an Ideal Leader ... and Unlock You True Potential. This fundamental Fierce Conversation webinar will give you the tools you need to fully internalize what it takes to improve the quality and effectiveness of your daily conversations. When you use the Fierce Conversation approach, you will build stronger relationships, create more team collaboration and achieve greater results. 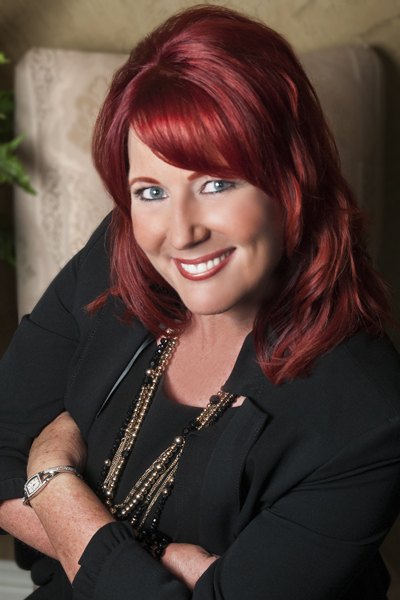 About the Presenter: Brenda Williams is a Certified Business and Life Coach who specializes in Communication and Relationships, helping her clients achieve success at work & in life, One Conversation at a Time. She is known for her unparalleled capacity to help people and organizations make critical changes in their behavior, mindset, and skills leading to Laser Focused Results and Transformational Change!